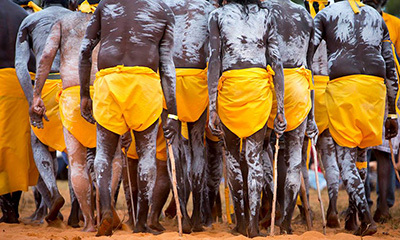 The Yothu Yindi Foundation is pleased to announce GARMA 2019 tickets are ON SALE 12 December. 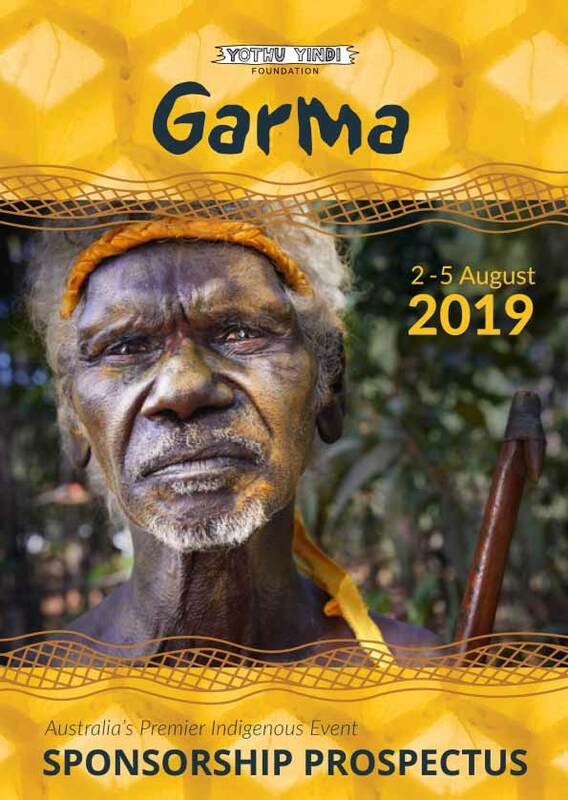 Tickets for GARMA 2019 are on sale Wednesday 12 December.  We would like to thank ABC, as our media sponsors for conducting training for our future budding journalists. 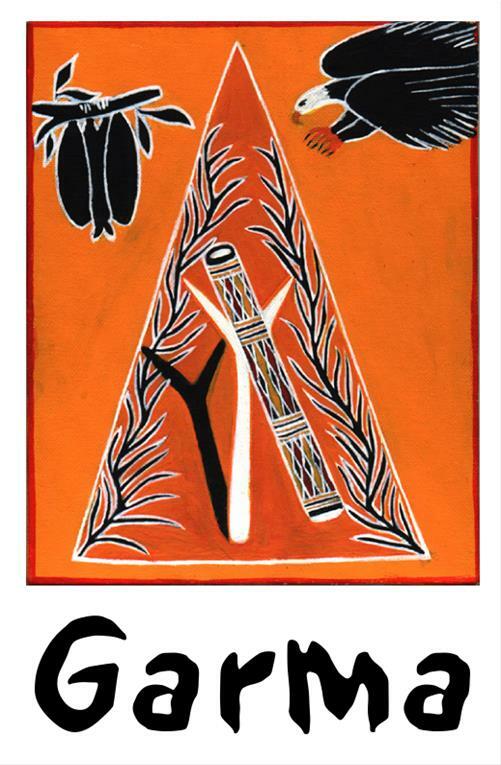 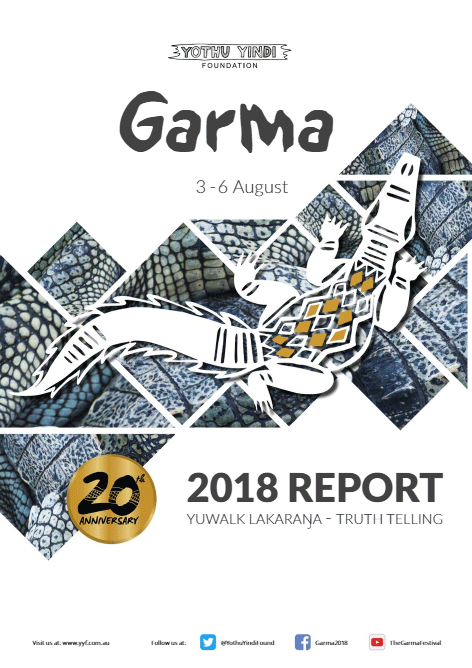 Today, the Yothu Yindi Foundation proudly shares our 2019 Garma poster. 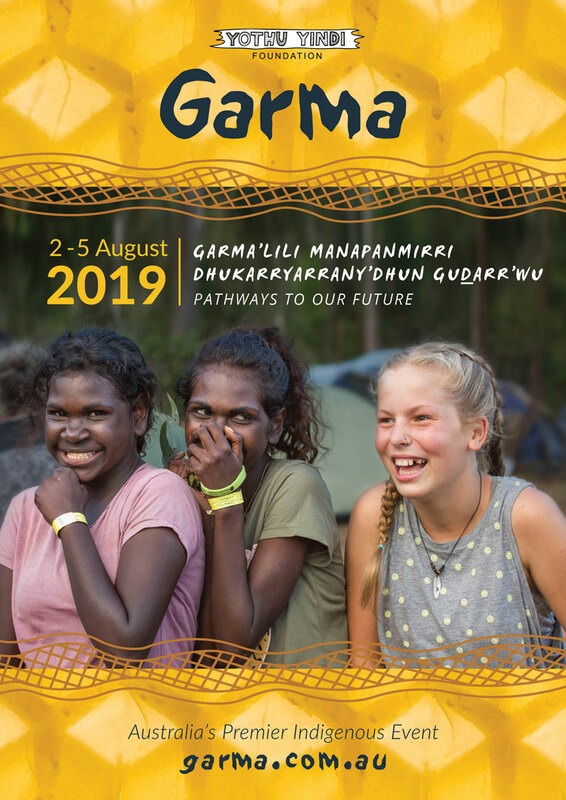 The Yothu Yindi Foundation is pleased to announce that tickets for GARMA 2019 are ON SALE NOW. 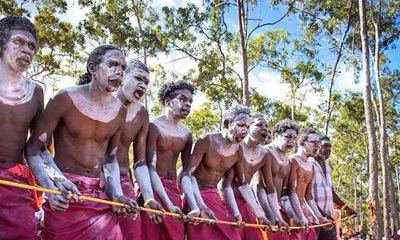 Sign up and subscribe to recieve YYF and Garma Festival news and updates. 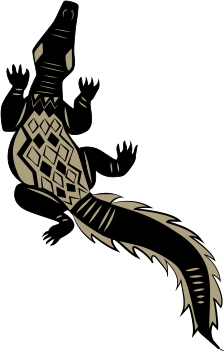 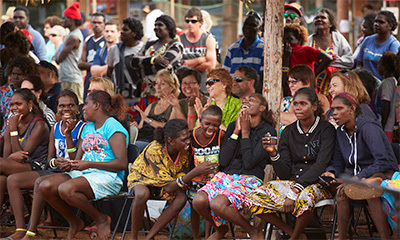 The Yothu Yindi Foundation was established in 1990 to promote Yolngu cultural development with community leaders and persons of authority from five regional clan groups: Gumatj, Rirratjingu, Djapu, Galpu and Wangurri. 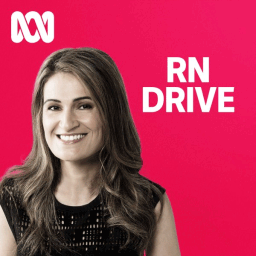 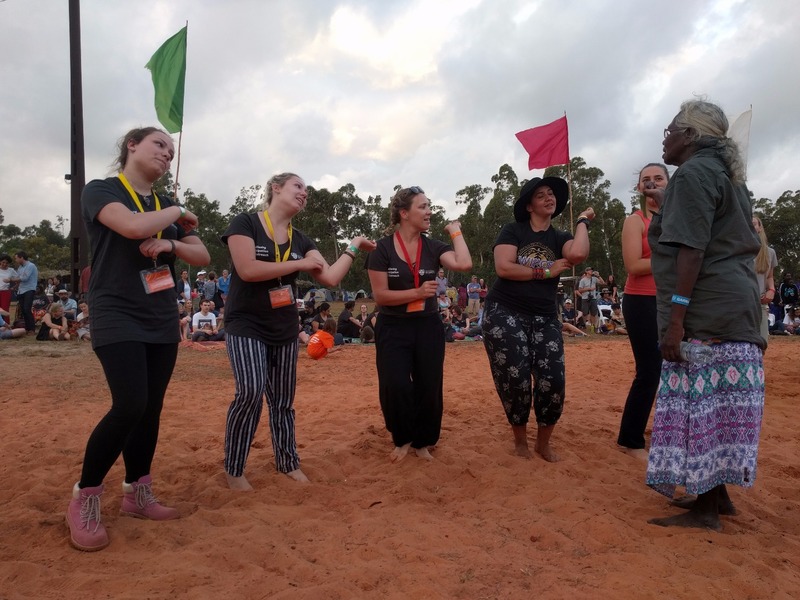 The leadership and innovative program development of the Foundation are considered significantly positive forces supporting Indigenous cultural maintenance, not only in Northeast Arnhem Land, but throughout the country and internationally. 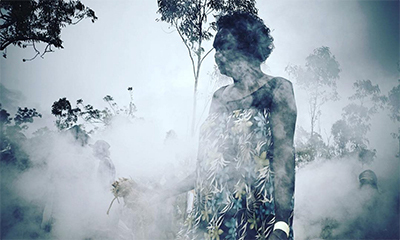 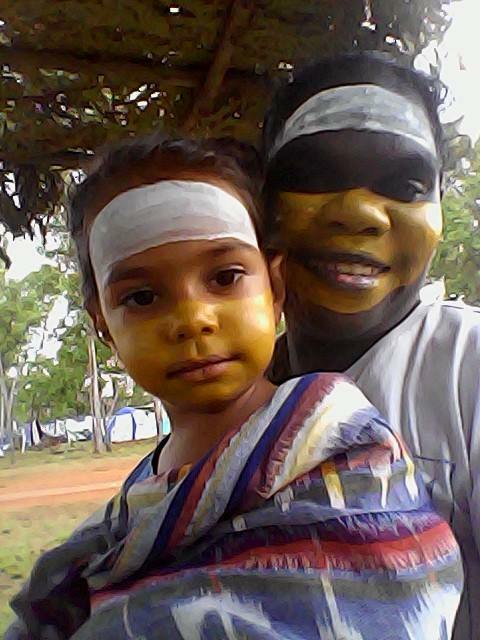 The mission of the Yothu Yindi Foundation is for Yolngu and other Indigenous Australians to have the same level of wellbeing and life opportunities as non-Indigenous Australians. 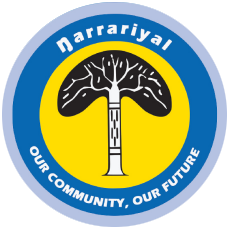 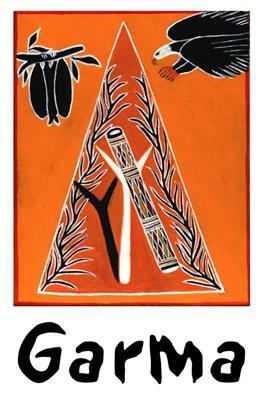 The Foundation is a not-for-profit charitable public benevolent institution, with an all- Yolngu Board of Directors.  All revenues to the Foundation go to the infrastructure and delivery of its cultural, health, arts, education and economic programs.